The Eater of the World is casting its shadow over the landscapes of Ephemera, tainting people’s souls with doubts and fears. Only Glorianna Belladonna possesses the ability to thwart the Eater—but she is not alone. 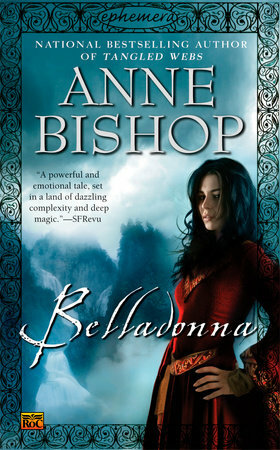 In dreams, a call has traveled beyond the Landscapes—“Heart’s hope lies within Belladonna”—and reached Michael, a man with mysterious powers of his own. Together, they may offer Ephemera the very hope it needs.